Rex Benson is an American songwriter and music publisher most closely associated with country music. 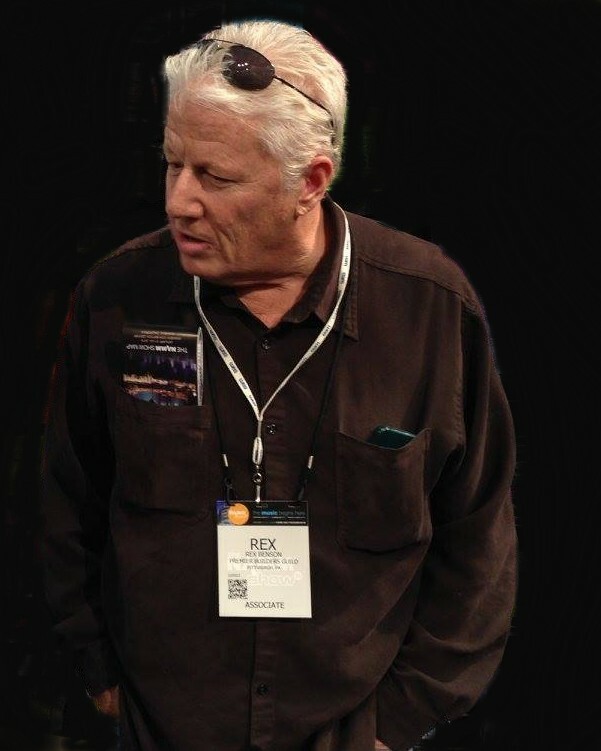 As owner of the Rex Benson Music Group, Rex represents works in Nashville, New York, Los Angeles, and London for both artist covers and film, TV, and ad placements. Rex has placed songs with numerous artists including Garth Brooks, Kenny Rogers, Tammy Wynette, Joe Diffie, Don Williams, Luther Vandross, The Oak Ridge Boys, Mel Tillis, Chris LeDoux, Tracy Lawrence, Chesapeake (with Linda Ronstadt), Bobby Vinton, and more. “As a publisher, I am a believer that it is the song that makes the artist, as opposed to the other way around," says Rex. "I also believe that a great song can come from anywhere, and as such, I will personally listen to any song from any source that may make its way to me."